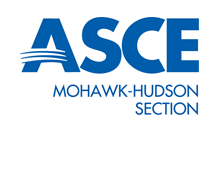 The 11th Annual Mohawk-Hudson Geosymposium will be held in Troy,NY on November 15, 2019. The deadline for submitting abstracts for presentations is July 26, 2019. The subject matter can be any geotechnical related topic. Questions and abstracts may be sent to Paul Bailey at paul_bailey@verizon.net.